Ashington is situated 49 miles south of London and about four miles from Steyning. The village originated as a chapelry of Washington, but became a stand alone parish in about 1190. A rectory house is mentioned in the record in about 1570 as being in bad repair. The old rectory house was replaced in 1856-7 by a new red brick building which was a private house by 1983. A new rectory was built in 1970 midway between the Parish Church and Ashington water mill. 2 individuals in the OPC Database for the 1851 census. 2 individuals in the OPC Database for the 1861 census. Grid reference: 513026, 116500 ~ View on: Google Maps, Open Street Map, Streetmap, National Library of Scotland Map or Oldmaps. The OPC is also involved with a link up project (1997 ongoing) between Ashington (Northumberland) and Ashington in West Sussex. The OPC has many old photographs and postcards, individual histories, tithe map and documentation, inventories and extracts from land tax documents. 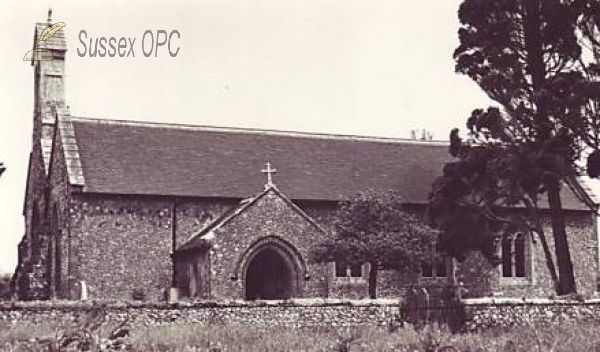 The OPC database contains 29 poll register entries for people entitled to vote in this parish. 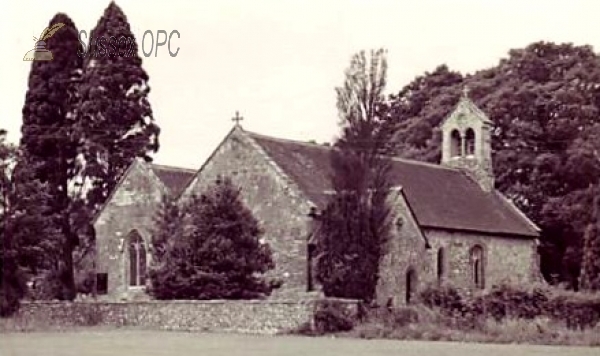 There are 33 protestation returns for this parish in the OPC database. The OPC database contains 46 entries for people associated with this parish mentioned in Gazettes. Interesting article about Ashington written by the OPC, with then and now photographs.